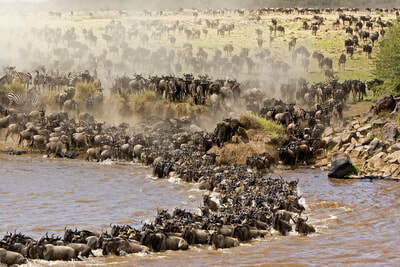 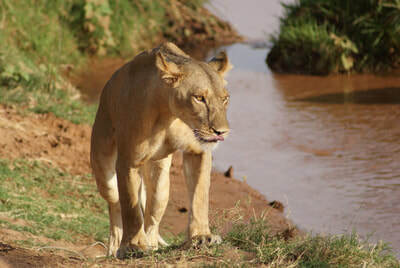 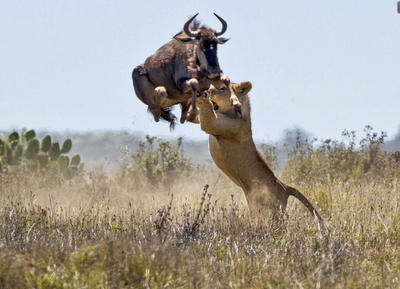 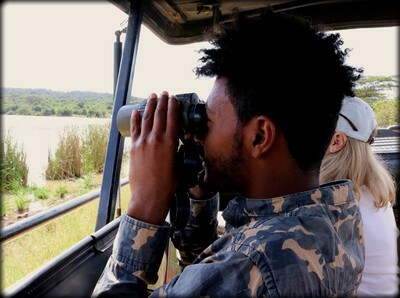 In Swahili, the the national language of Kenya, safari means the same as an adventure or a trip. 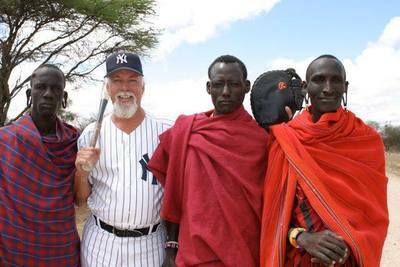 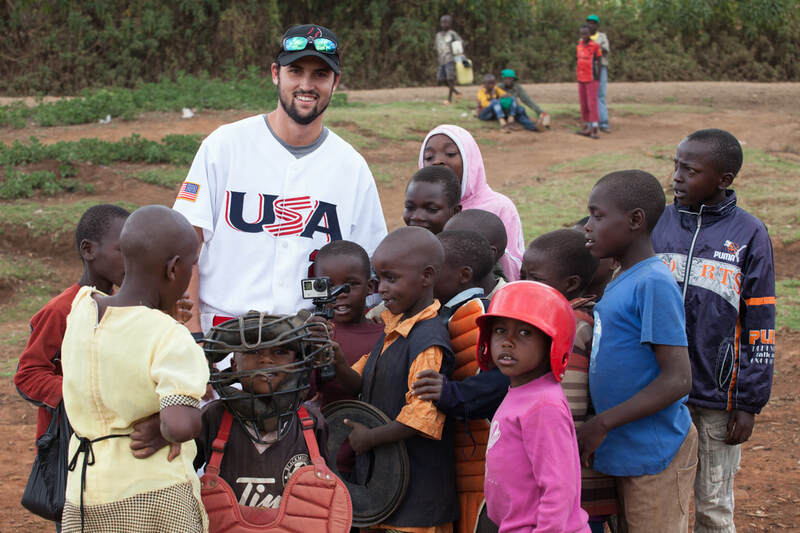 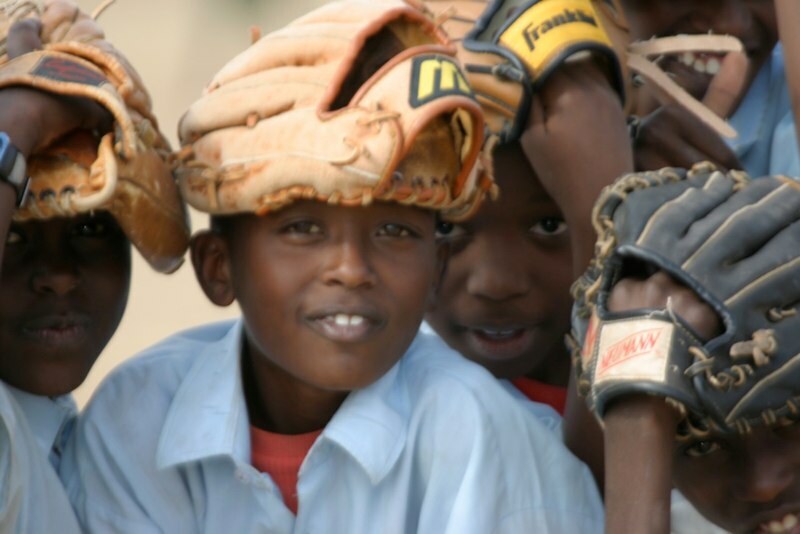 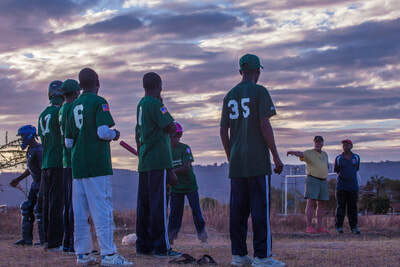 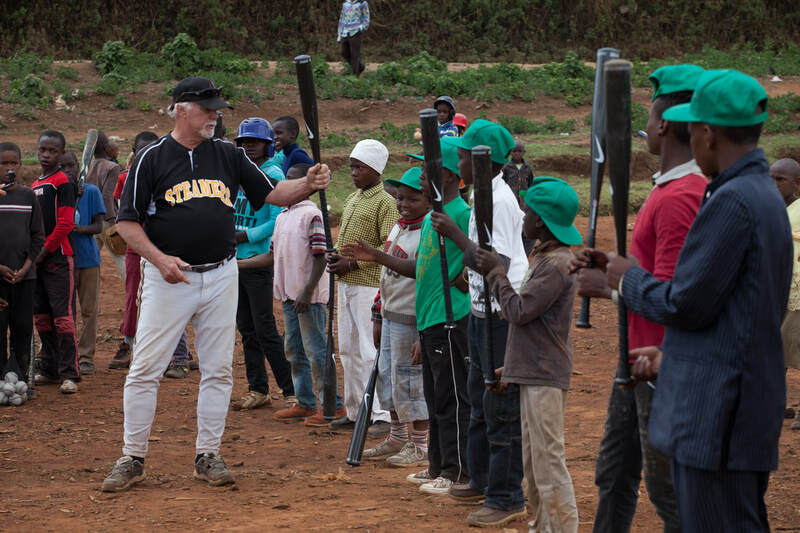 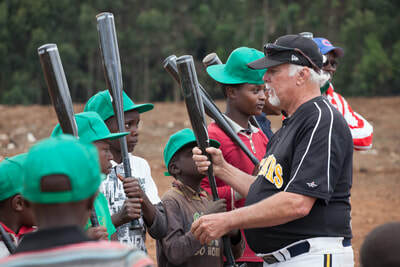 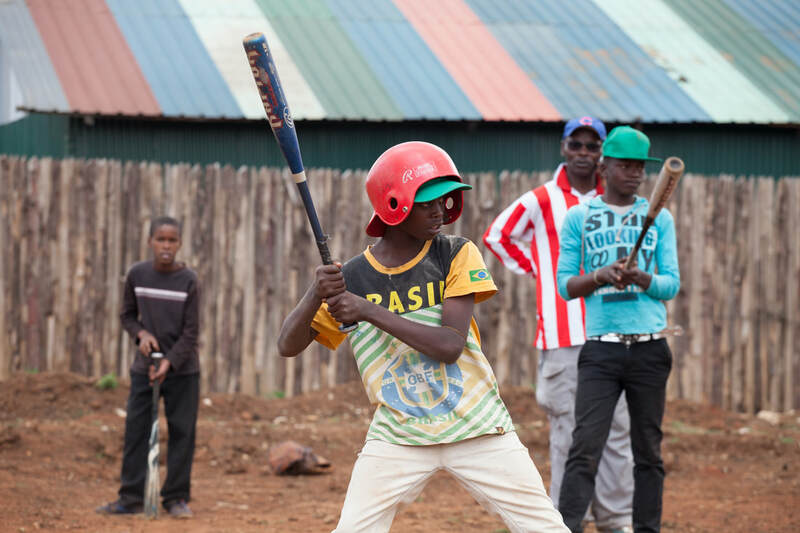 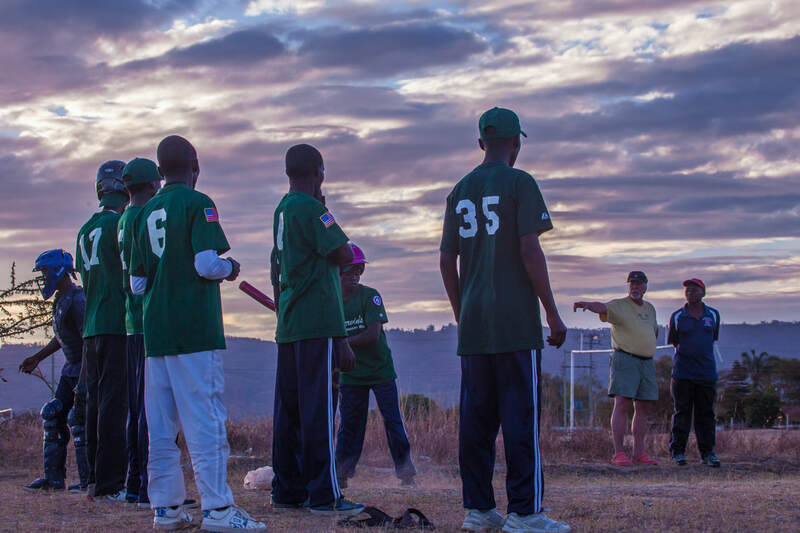 Indeed, this baseball-themed expedition to Kenya will be like nothing you've ever experienced. Whether you are a diehard baseball fan, a player, a coach, an umpire - a casual fan of the game, or even a non-fan - the World Baseball Project Baseball Safari offers you an opportunity to see history in the making, as well as experience the great biodiversity of Kenya's parks and game reserves - a chance to get up close and personal with some of the wildest beasts in their natural, breathtaking habitats. 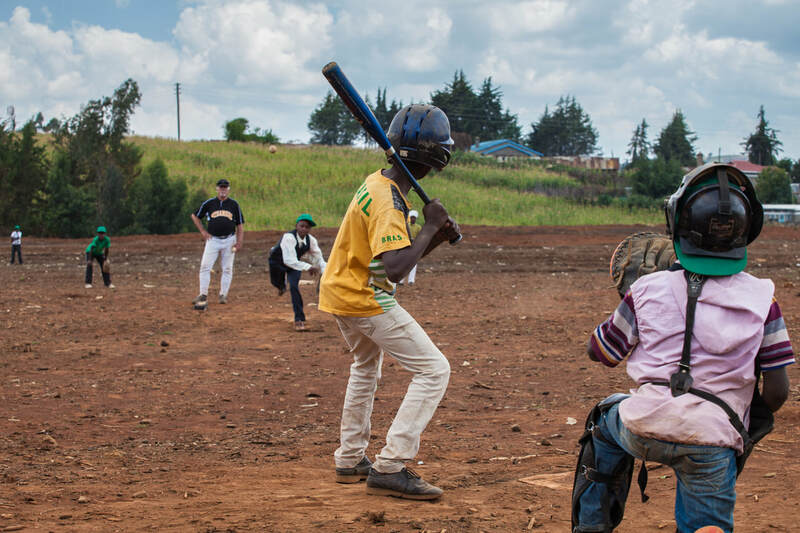 This trip is designed to correspond with the Baseball 4 Africa National Championship invitational tournament, expected to be held in Nairobi on 13 July 2019. 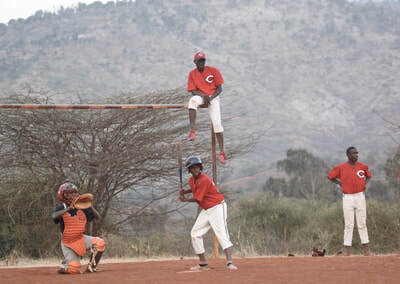 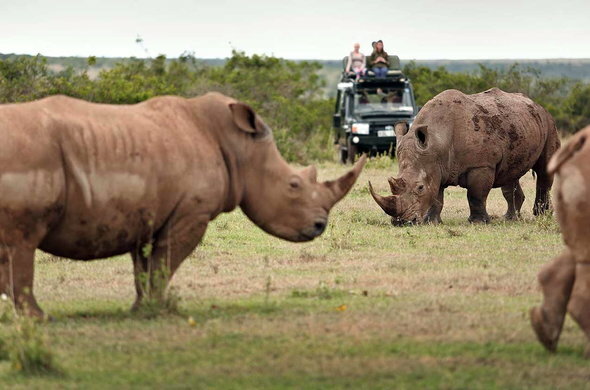 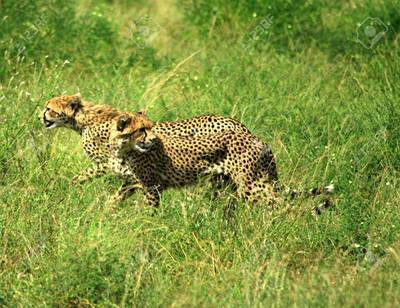 There, you will get a taste of Kenyan baseball at it's best before embarking on a full-scale Wildlife Safari excursion, into Kenya's premier game parks, at one of the annual Wildlife Migration Peaks. 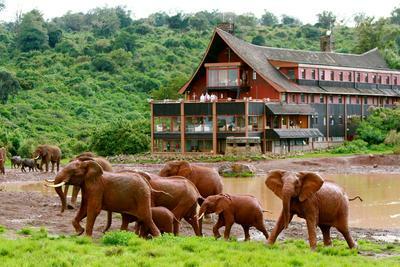 You'll delight in abundant Kenyan hospitality and understand Africa in a different way by the end of your trip. 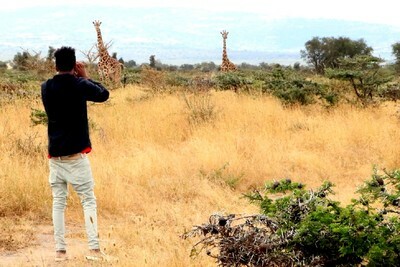 We welcome you to join us in Kenya for this once-in-a-lifetime type experience!